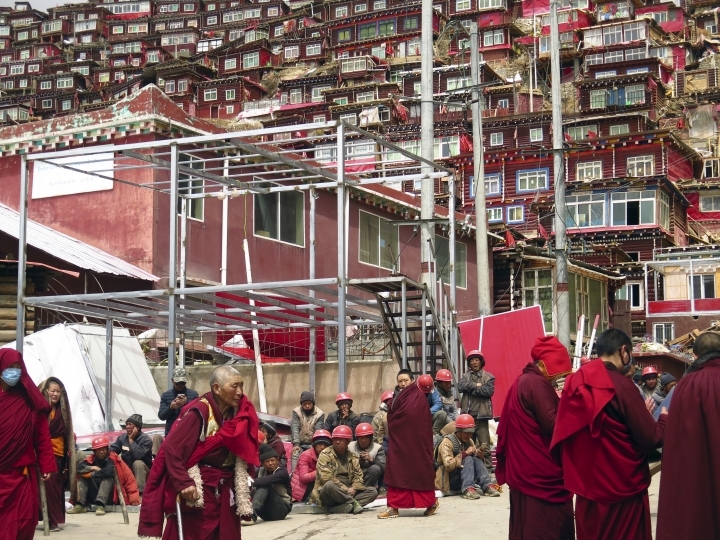 BEIJING — Chinese authorities in southwestern Sichuan province have evicted followers and razed hundreds of homes at one of the world's largest centers of Tibetan Buddhist learning in a months-long operation that has drawn protests from Tibetans in exile. 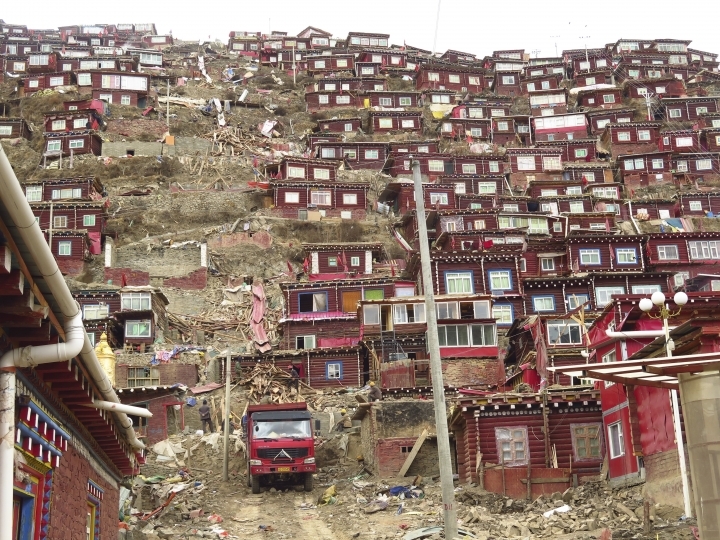 Local officials in Garze prefecture say they are carrying out demolitions to prevent overcrowding and to renovate Larung Gar, a sprawling, mountainside settlement that housed more than 10,000 monks and nuns who stayed and studied for months at a time. Authorities are reportedly seeking to cut the population by half, to 5,000. 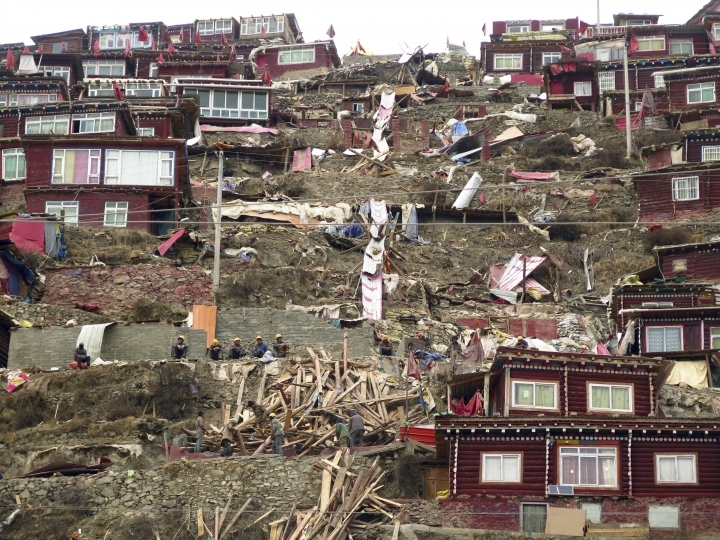 Overseas Tibetan groups say the forced evictions and demolitions are meant to put a damper on the practice and spread of Tibetan Buddhism. 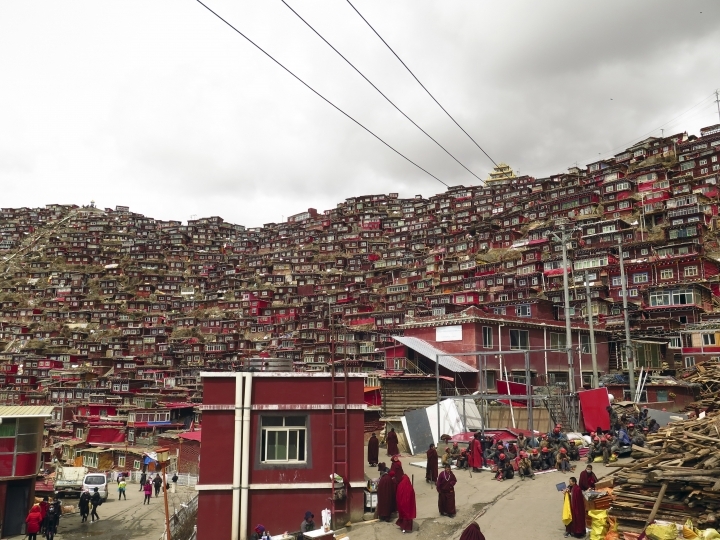 Larung Gar's academy has increasingly attracted large numbers of disciples from China's Han ethnic majority as well as foreign visitors. 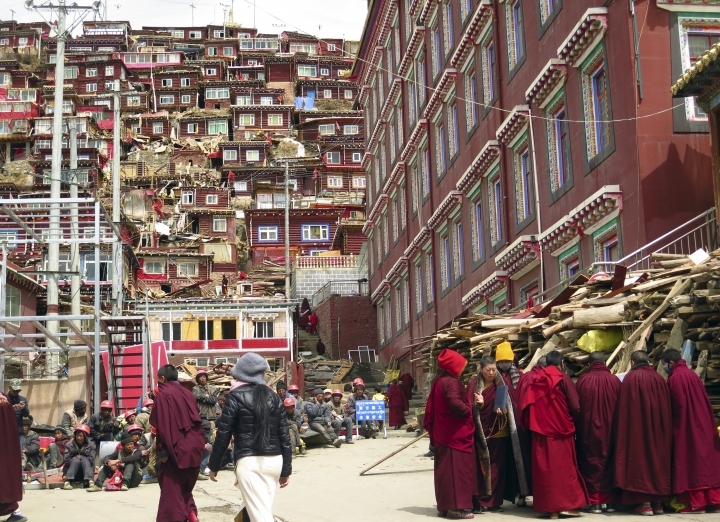 Earlier this year, a video circulated on social media that purportedly showed young Tibetan nuns from the monastery being directed to sing about their Chinese-ness and pledge their patriotic loyalty inside a government building. Several United Nations special rapporteurs wrote to the Chinese government in November to express concern about "serious repression" of Buddhist Tibetan cultural and religious practices in the region.